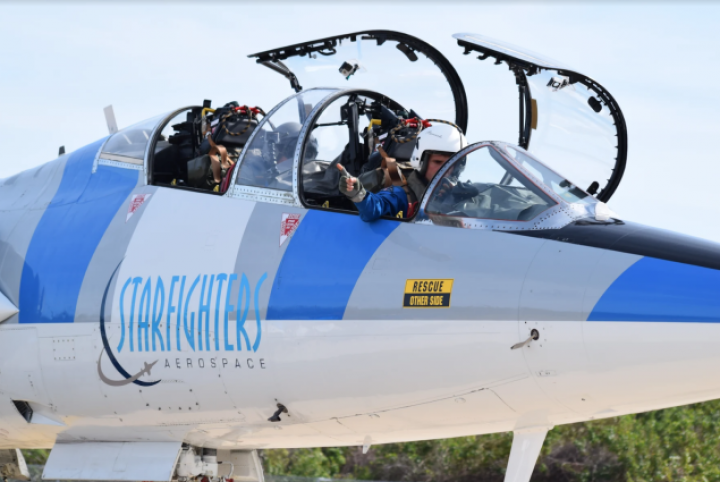 The Starfighters have held a permanent space act agreement with NASA since 2009, which grants permanent residence inside Florida’s Kennedy Space Center for Svetkoff and his fleet. 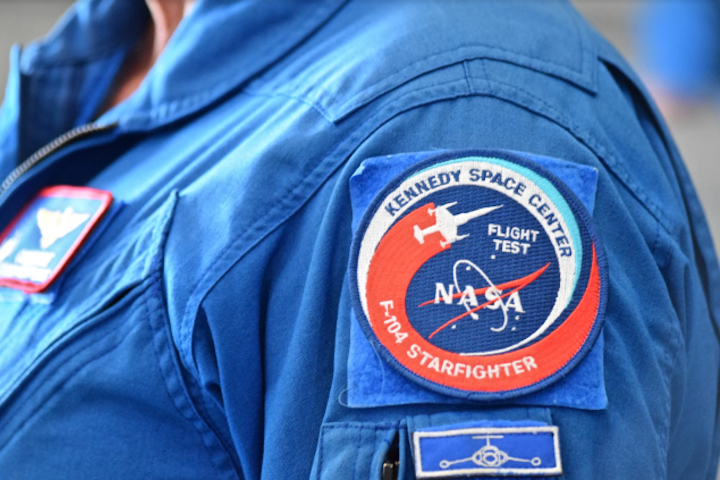 It’s a big sign of trust from NASA, who permit the Starfighters’ jets to takeoff and land on the same historic runway in Florida’s Kennedy Space Center that the Space Shuttles used to return from space from. Rick Svetkoff is a former naval aviator and NASA astronaut hopeful who had his dreams of flying to orbit in the Space Shuttle dashed when the Challenger tragedy occurred. 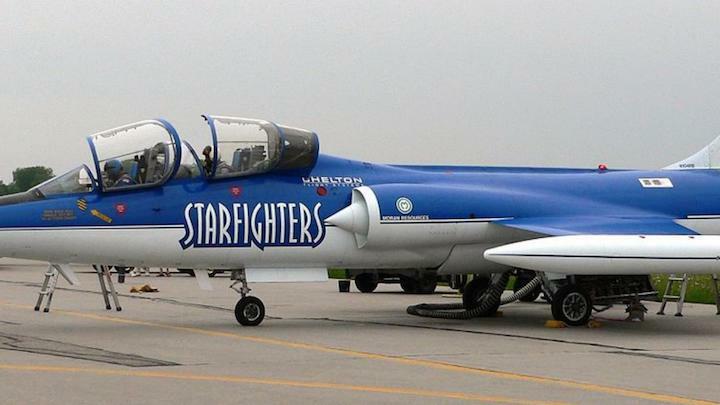 After years as a successful commercial pilot following his service in the armed forces, Svetkoff formed an elite squadron of ace aerobatic pilots called the Starfighters in 1995. Originally, he only planned for the Starfighters to perform on the weekends so he could continue to work for the airlines. “In 2007, NASA asked us if we’d like to help with commercial space operations… It’s very expensive to put pieces of hardware in a rocket and find out they don’t meet the simplest of standards with G’s, vibrations. We can basically do all of that with our aircraft,” explains Svetkoff. Soon after being approached by NASA, Svetkoff retired from his airline work to dedicate himself to the Starfighters. As one of the only aircraft capable of carrying an external payload while traveling mach 2, the F-104 offers NASA a unique ability launch payloads to orbit from the underbelly of the jet during flight. The stressful nature of supersonic maneuvering also helps to test if scientific tools and experiments bound for space would survive the gravitational forces experienced in getting there. In the 1960s, the F-104 jet earned its nickname “Missile with a man in it“ while training Apollo astronauts Neil Armstrong and Charlie Duke, who later went on to touch the surface of the moon. “When it comes to training these people, the F-104 is able to do things that most other aircraft cannot do,” added Svetkoff. 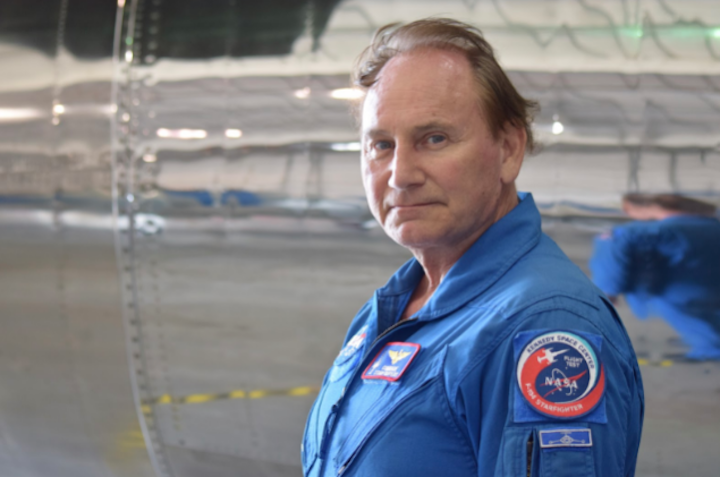 Capable of simulating the G-force experienced during lift-off, the F-104’s will help train new astronauts by preparing them both mentally and physically for the extreme pressures encountered when leaving the planet. Flights cost $20,000 for about a half hour worth of airtime above Florida’s Kennedy Space Center. With private companies like Bigelow Aerospace currently developing a commercial space station, and both NASA and SpaceX posturing for a permanent residence on and around the moon, the need for private astronauts in space may greatly increase in the very near future.